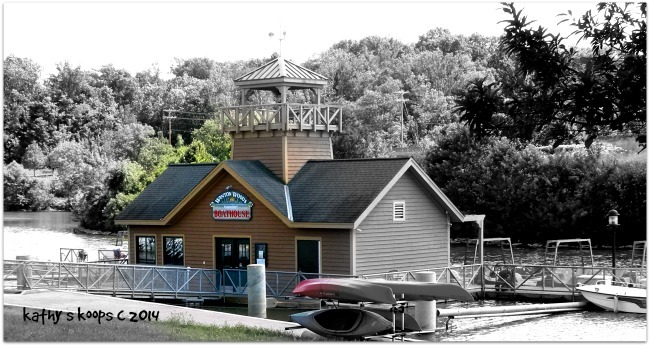 The Winton Woods Boathouse is waiting for boaters, Sharon Woods is waiting for golfers and the geese are everywhere waiting for anybody who might feed them. The park system in and around greater Cincinnati provides fun opportunities for everybody. Half of the summer season has evaporated and those of us lucky to live in and around greater Cincinnati have access to a wonderful park system in the four primary counties in our area. If you’ve always lived here the park system is sort of taken for granted. However transferees to the area are always impressed with the wide variety of parks, low cost and easy access from just about every part of town. Click on the links for information about parks in Butler County, Clermont County, Hamilton County and Warren County. Also let’s not forget the Cincinnati Zoo and Botanical Garden (better know as the Cincinnati Zoo) where families of all ages have enjoyed the animal gazing for decades. Outside of the county park system dog lovers can find “dog paths” . Or wander around downtown’s phenominal parks Smale Riverfront Park or Washington Park . No matter what interests you- there is a park withing driving distance that offers walking paths, golf, fishing, cycling or kayaking. The greater Cincinnati area has a lot to offer and the weather seems to be cooperating so now it may be time to enjoy some quality time outdoors.